Only 2 Classic models left in stock! 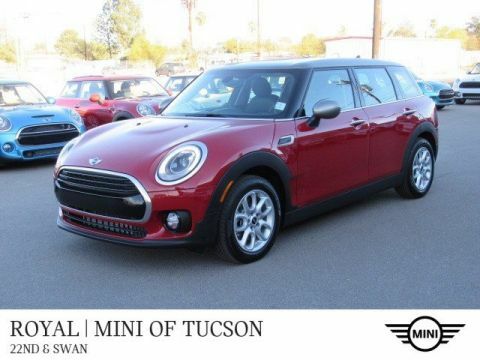 The 2019 MINI Hardtop 4 Door is the turbocharged motoring icon, with double the doors. 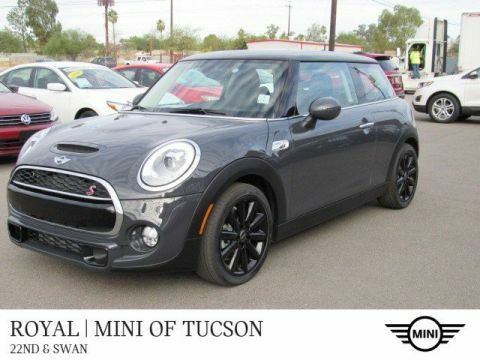 Powered by a MINI 1.5 Liter, 3-Cylinder Turbo Engine, this Hardtop is loaded with premium features, ferocious handling, and is built for fun, performance, and sharing! 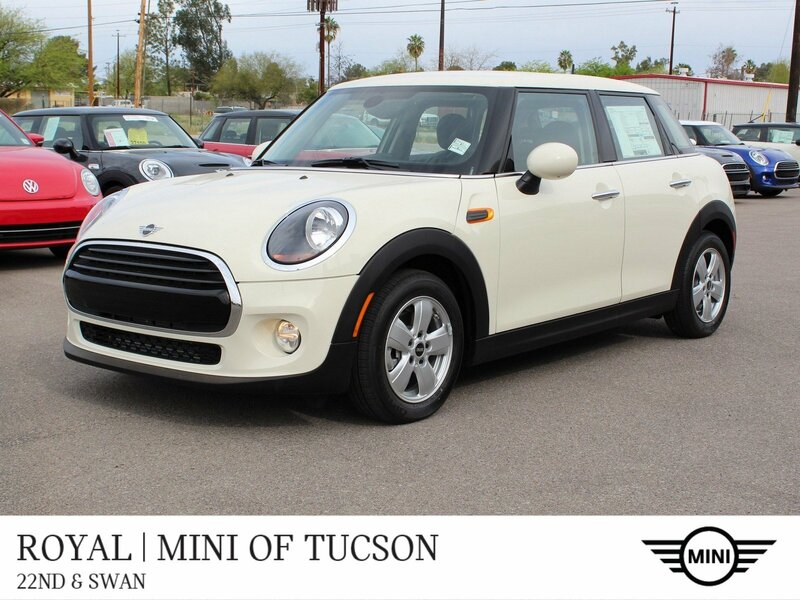 Highlighted features of this 2019 Pepper White Hardtop Mini include Aluminum Wheels, Rain-Sensing Wipers, Daytime Running Lights, Automatic Headlights, Steering Wheel Audio Controls, Auxiliary Audio Input, Bluetooth Connection, Keyless Start, Smart Device Integration, and a Back-Up Camera.Royal vehicles come with Non-commission consultants, 72 hour return policy, no fuzzy math, no unwanted dealer add-ons & no pressure to buy before you are ready. Besides great selection at a great price, our thousands of repeat customers are even more reason why Royal is the best dealer to do business with. Additional MFG Discounts may be available. 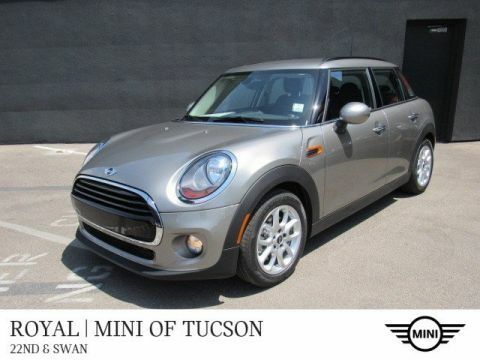 Read what other shoppers think of Royal by visiting www.dealerrater.com.This vehicle can be driven off the lot at: Mini of Tucson, 4635 E 22nd street, Tucson AZ 85711.Welcome to the royal family, the dealership that's different.